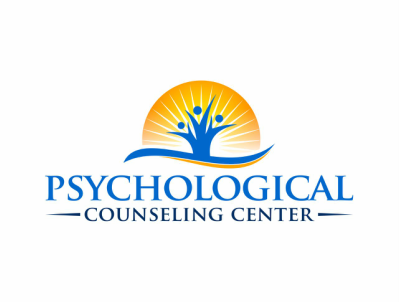 Deerfield based counseling center dedicated to helping adults, adolescents, couples, and families in need of counseling and clinical psychology. We offer individual, group, and family therapy in a comforting and healing environment attuned to individual needs. We practice holistic and positive approach focusing on human strengths and inner capacities to improve psychological well-being and facilitate personal growth. We work with individuals from all walks of life: adults, couples, adolescents, children and families in addressing a variety of challenges such as depression, anxiety, trauma, identity issues, self-esteem, substance abuse, and life transition (i.e. divorce, immigration or illness), family planning, family relationships, and parenting. We are also experienced in doing mental health and substance abuse evaluations for courts and administrative purposes. Our approach to therapy takes on psychodynamic perspective based on the belief that person must attend to the whole self -mind, body, and environment- to achieve understanding and self-realization. We believe in trusting and professional therapeutic relationship as a base for identifying unconscious conflicts; getting insight, and finally making a change. We encourage the use of your strengths and resilience. We believe that therapy attends to both “content” and “process”. Content is recognizable- the precise words or issues addressed; process refers to the nature of the therapeutic relationship which conveys the message that therapist cares, offers deep presence, and willingness to search for the answers. Our goals for your therapy are ambitious: in addition to symptom removal and alleviation of pain, we strive to facilitate personal growth and basic character change.